Earlier today, actor Mark Salling, best known for playing Noah ‘Puck’ Puckerman on Glee from 2009-2015, committed suicide. He was found dead in his home in the Northeast San Fernando Valley and while details are still coming to light, it’s believed that he hung himself outside. Understandably, his death has shocked the entertainment industry and throughout the day, several of his Glee co-stars, as well as a few crew members from the show, have taken to social media to share their thoughts on the situation. Opinions on it seem to be divided, given Salling’s actions, but below you’ll find a sampling of what folks are saying. Of course, this wasn’t Salling’s first attempt to kill himself. About a month and a half before he made his plea deal, he cut his wrists and was rushed to a hospital. It’s also being reported that in the time leading up to his death, the actor was in a “very dark place,” feeling lonely and depressed as most of the people he was close with had cut him out of their life. 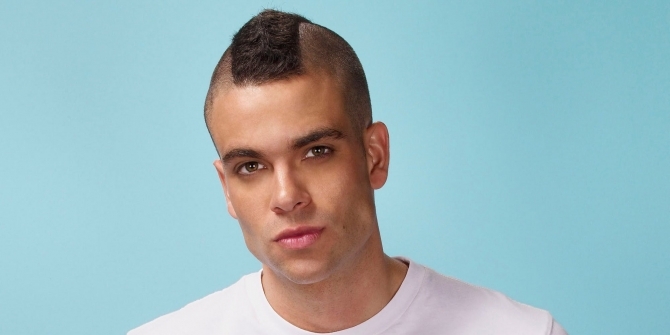 Our thoughts and prayers go out to Mark Salling‘s family and friends at this difficult time, and we’ll be sure to bring you any further updates as they surface.